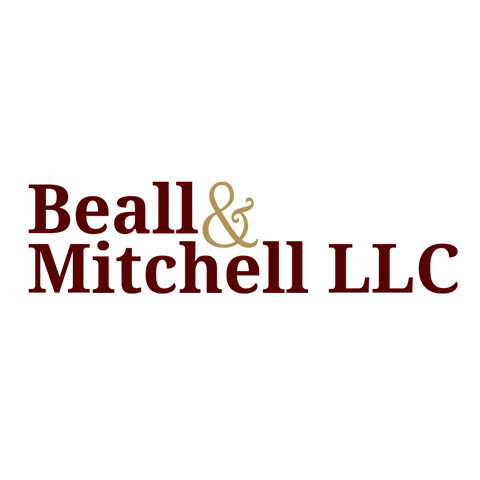 At Beall & Mitchell LLC, our team strives daily to provide our clients with aggressive representation inside of the courtroom, as well as compassion and understanding outside. Our dedicated Wichita lawyers have worked tirelessly to provide prompt, attentive, and thorough legal services in a variety of practice areas, including bankruptcy law, criminal defense, family law, and personal injury. We work to provide as much accessibility as possible to our clients, and offer evening and weekend appointments upon request. Contact our office today to schedule your free 30 minute consultation. Se habla español!